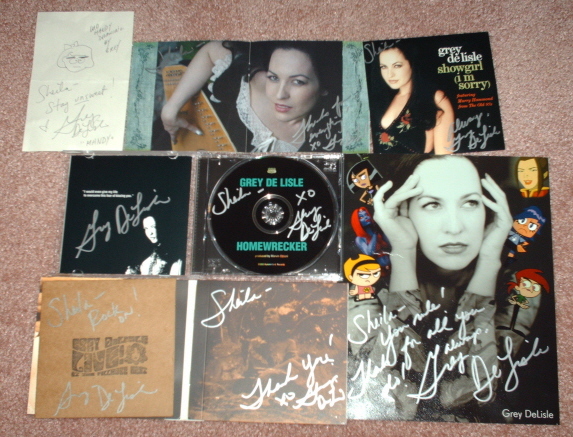 The One and Only Grey DeLisle!!! 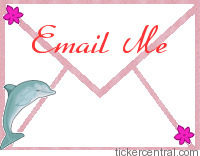 Welcome to my Grey DeLisle Fan Site!! 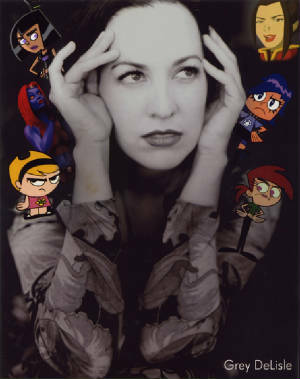 This is a fansite on my friend voice actress/singer Grey DeLisle!! Most of the photos on this site was taken from Grey herself and sent to me or approved by her!! 2/2/07- I am working on the photos page. I also made a page for webrings. 2/5/07- I finished the Tex Page. 2/7/07- I have added 3 new pages. 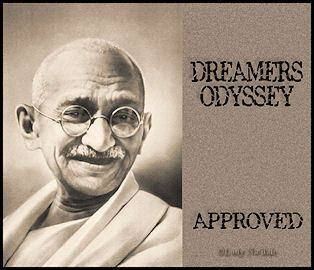 This site is now approved for Fantasy Fights and Fairy Musings Web Competitions.